Earlier this year news broke of a new British manufacturer called Eterniti, launching an Ultra Luxury Crossover called the Hemera, which was to be unveiled at the Frankfurt Auto Show. 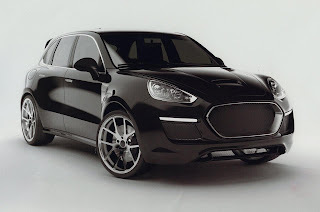 Initially many people thought it was a joke, or an unnamed company testing the waters for a new SUV (initial speculation rested on Aston Martin, who after the Lagonda debacle is not likely taking any chances on their future SUV). Really All that Existed of Eterniti at the time was a sketch, and a name for it, That name is quite possibly one of the worst names used yet in this century so far, Hemera. The name Hemera to me just sounds like something that urgently needs the attention of a doctor, and once the Frankfurt auto show had come and gone, and the Hemera went largely unnoticed, it was clear that the Heavily Cayenne based SUV, which retained nearly all the sheetmetal, needed another kind of doctor, A plastic Surgeon. 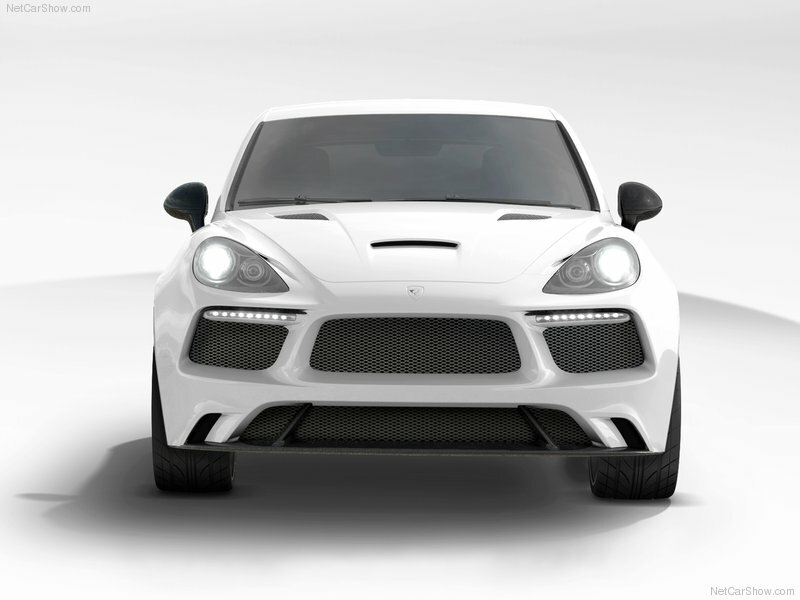 The Hemera was sent back to the studio for a minor nip and tuck, by the time it remerged it had lost the Porsche sourced headlamps, the Original Hemera’s widened body has been retained, but a few new bits of bright work have been thrown at it, A new more cleaner front end, and presumably a new rear as well help resolve the appearance a bit, and help make the car a tad more attractive. Overall the original car’s Hot Wheels look has been softened, which in my opinion is a good thing somehow it looks a bit less like it’s Porsche cousin, even though the two are still very similar. Expect more in April or as soon as it is leaked.